Winter in Russia is cold. Very cold. So cold, that it freezes outdoor sport activities and the sales of Adidas. Cold is the enemy. But as long as Adidas had a vision that sport has no off season, we had to do something with it. So we decided to prove that Cold is no longer your enemy but… the best coach. We needed to feature some fresh kind of sport to bring some hype factor into our communication. We chose skiing — the sport which had no hype. But we changed that. 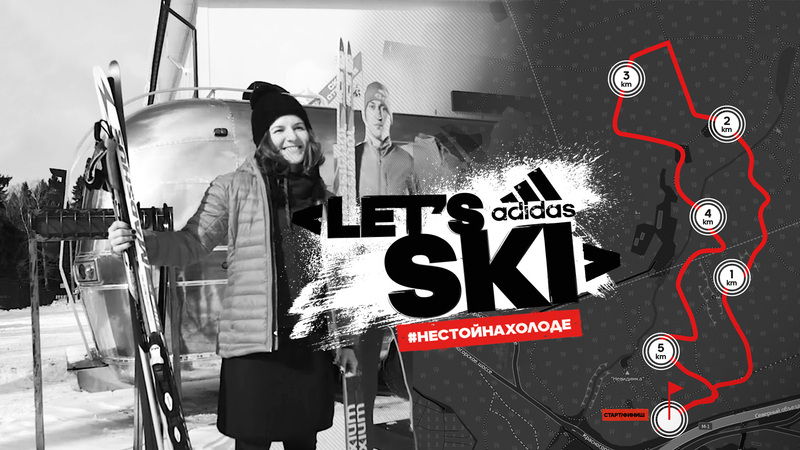 We built an Adidas ski base with free ski rentals and daily trainings. For the lazy ones — a pop-up ski base with master classes drove through the parks. 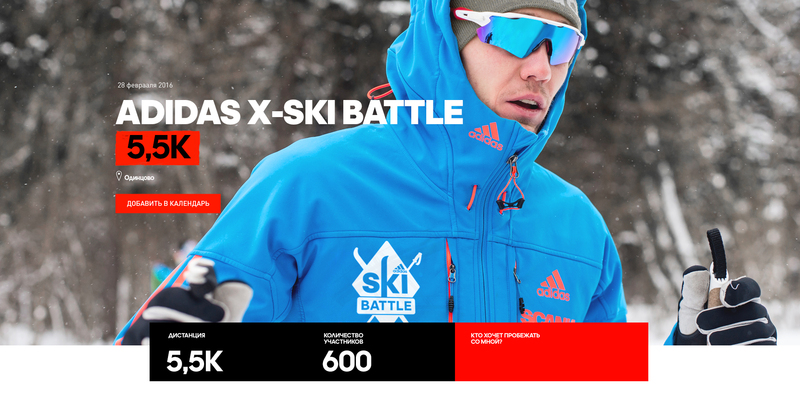 And by the way, we made the first ski races in Adidas history. Visitors were invited to trainings with coaches through targeted banner campaigns. Depending on their interests, different banners were displayed. 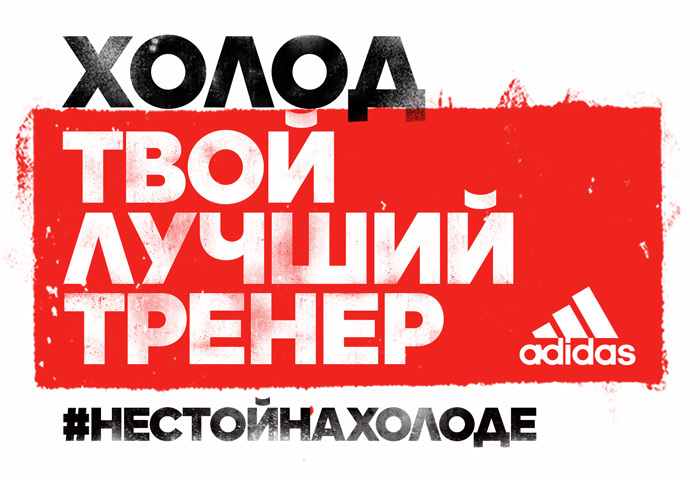 Adidas remained the #1 winter brand in awareness and strengthened their leadership position on the market. But the most important thing — we got Russians outside training in the cold.